Many countries took periodic censuses to keep track of their populations. Census records often include helpful details about your ancestors and their families and allow you to track their location and families at the time of the census. 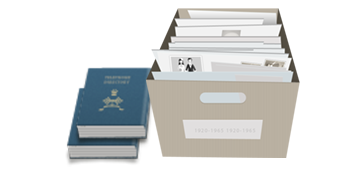 The information recorded vary from place to place, and year to year, but they are likely to include names of household members, ages, places of birth, residence, occupation, immigration and citizenship details, marriage information, military service and more.